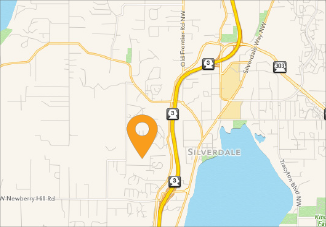 Kitsap Humane Society Z Bones Anniversary & Adoption Event! « Petco National Adoption Weekend! 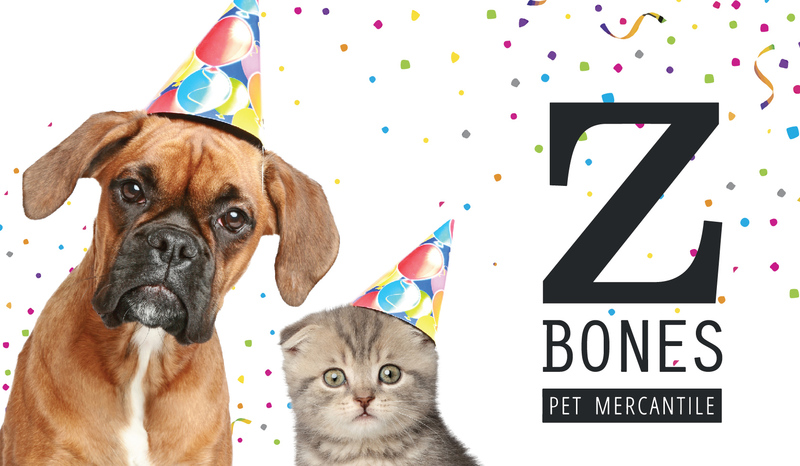 It’s Z Bones Anniversary and we’re helping them celebrate with a fun-filled adoption event! We will have adoptable pets looking for forever homes and lots of information about how you can get involved with Kitsap Humane Society! Come meet our adorable adoptables and join us for live music, food vendors, wine tasting, doggy massages and MORE all hosted by Z Bones Pet Mercantile! WHEN: Saturday, April 20th | 11 a.m. to 3:00 p.m.